M.S.Dhoni The Untold Story the highly awaited movie of the year, is cashing the super response on box office across the country. 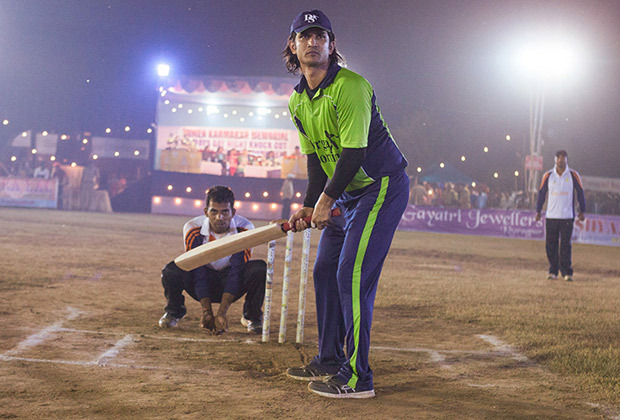 North to South & East to West, everywhere positive waves of this sports biopic are flowing. This immense craze of audience shows that Mahendra Singh Dhoni is not only a name of Indian cricket team’s skipper but it is an emotion of every Indian. From the last year, Neeraj Pandey’s directorial M.S.Dhoni The Untold Story is strongly buzzing among fans and has been released this Friday with enormous hype. Due to its inspirational content and beautiful performances, the movie has received super positive reviews from most of the critics as well as moviegoers. 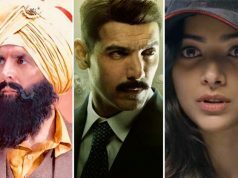 On the opening day, Sushant Singh Rajput, Kiara Advani and Disha Patani starrer M.S.Dhoni The Untold Story recorded almost similar occupancy as Salman Khan’s Sultan, that is more than 50% across the country and did the amazing business of 21.30 crores. This is the second biggest opening of the year so far. 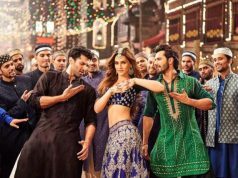 On Saturday, because of strong worth of mouth it remained strong on box office and minted the amount of 20.60 crores with almost similar occupancy. Then on the last day of weekend i.e. Sunday, being holiday the movie reported higher response than last two days and added the amount of 24.10 crores to its account. With this, opening weekend total collection of M.S.Dhoni The Untold Story has become 66 crores on domestic box office. The movie is positively expected to remain strong in weekdays as well.